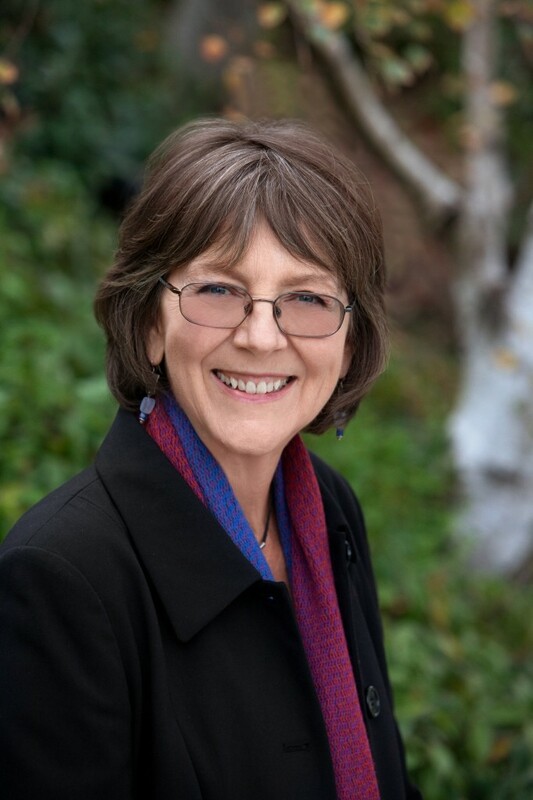 Marilyn McEntyre is a writer and professor of medical humanities at the UC Berkeley-UCSF Joint Medical Program. She cares about connecting spirituality, politics, food, healthcare, care for the earth and its creatures, care for language and public discourse, and finding new ways to live together on a planet that needs healing. Her writing has appeared in The Christian Century, Weavings, Sojourners, Prism, Conversations, Christianity Today, Academic Medicine, Medical Humanities, Literature and Medicine, and a variety of other academic and trade publications. She earned her B.A. at Pomona College, M.A. at U.C. Davis, Ph.D. at Princeton University in Comparative Literature. She has taught at Princeton University, the College of New Jersey, Mills College, Dominican University and Westmont College and now teaches at the UCSF/UC Berkeley Joint Medical Program.